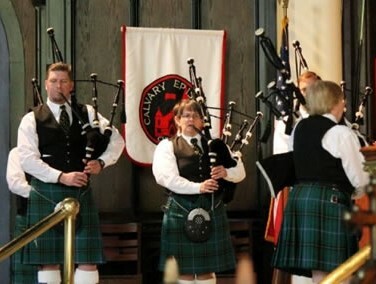 The band celebrates its 40th year with a concert at 7:30PM, Saturday, October 20, 2018 at the Kentucky Country Day Theater in Louisville, KY. Join us for an evening of music and dance with the KCD Choir, McClanahan’s School of Irish Dance, Highland dancers Heather and Lizzie Colman. Thank you to our major sponsors, KCD Theater, McClanahan’s School of Irish Dance, The Scottish Rite, The Ancient Order of Hibernian’s, and The Scottish Society of Louisville. 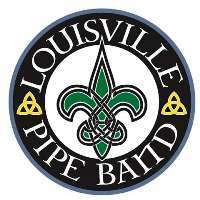 Become a sponsor – www.louisvillepipeband.org/40th-anniversary-concert $100 gets you two tickets and a mention in our concert program!